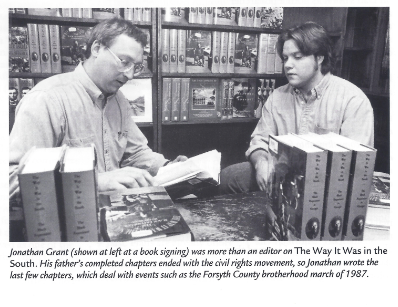 Original Caption: Grant says his father’s book is inextricably linked to other facets of his life. He was scouring page proofs of The Way It Was in the South when his wife went into labor with their second child—son Nathan (shown above). This is the story behind a Georgia Book of the Year. Ah, yes, I remember it well. I was sitting in the delivery room marking up page proofs when Judy’s situation suddenly required my complete attention. I tell people that while Nathan may look young (he’s a college freshman now), he was born during World War I. Dad would like that. 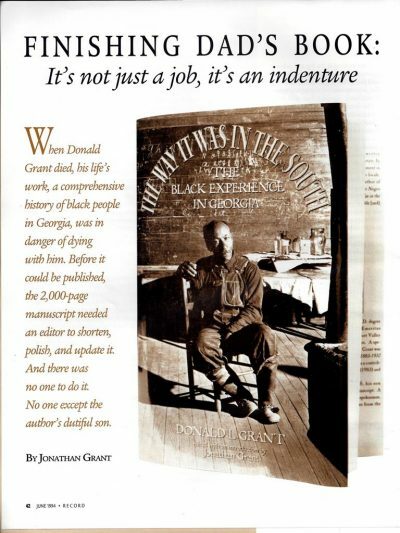 The Way It Was in the South: The Black Experience in Georgia was honored as an Editor’s Choice by American Heritage magazine and named Georgia’s nonfiction “Book of the Year.” I accepted the award on my father’s behalf six years to the day after he died. 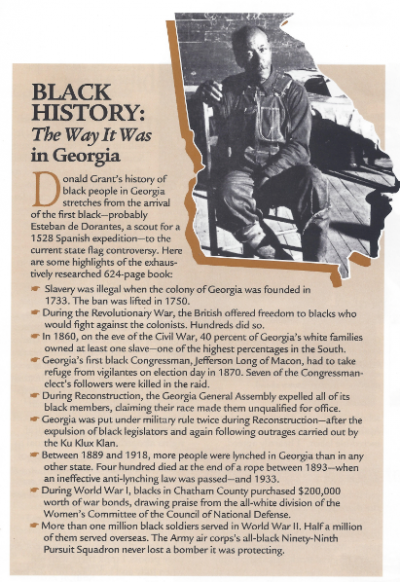 The last narrative that Dad wrote for The Way It Was covered Hosea Williams’s 1987 marches in Forsyth County, Georgia, the all-white county infamous for its purge of more than 1,000 black residents 75 years previously. My new novel, Brambleman, is a fictional account of that purge–and people’s attempts to come to grips with it. It is very much a story about the burden of Southern history. 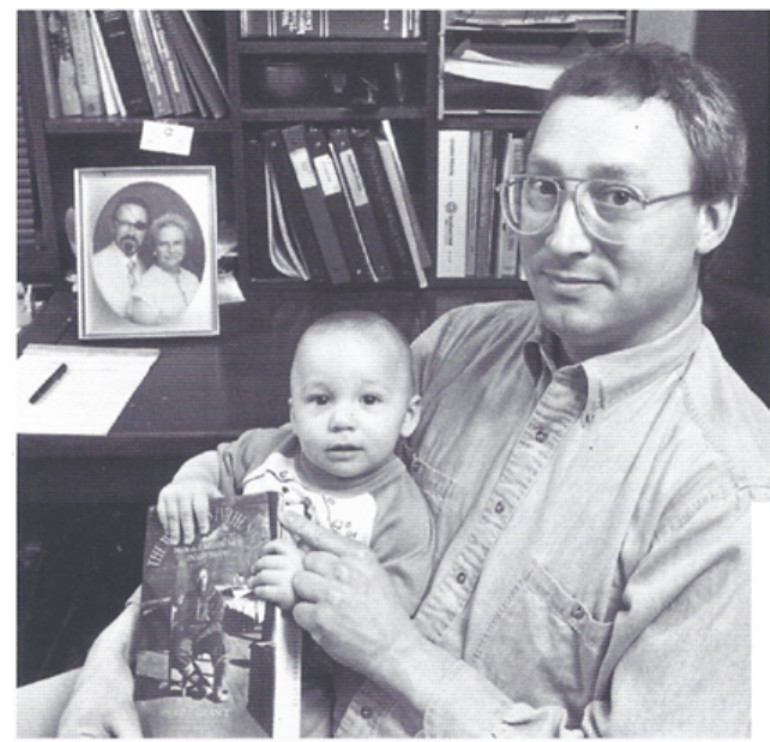 I recounted my experience of finishing Dad’s book in an article for Georgia Alumni Record in 1994. It isn’t the only memoir I’ve written, and I hope it’s not the last, but as for now, I have some novels to write. And oh, yeah, blogs. I think Dad would like blogs, as long as they had chapter headings and could be printed out. He hated phone calls. No record of them, although the Patriot Act may have changed that. 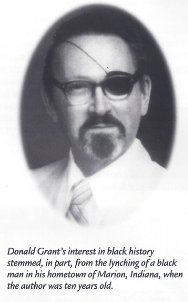 I know he wouldn’t approve of the Patriot Act, though. By the way, the book has been in print for nearly a quarter-century. 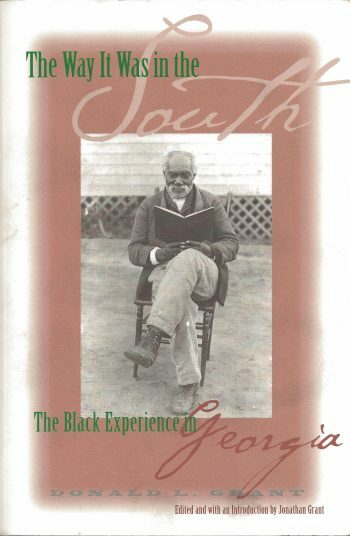 It is now published by the University of Georgia Press. Update: I actually wrote another memoir! This one’s about writing novels as well as working on Dad’s book. the thump from my upstairs study. I’m a writer myself, but I was no historian. So I didn’t come right out and say I’d do it. This is an amazing work of scholarship. Thanks for putting the work into it. I’m surprised he ever struggled to get a publisher for such a relevant book.